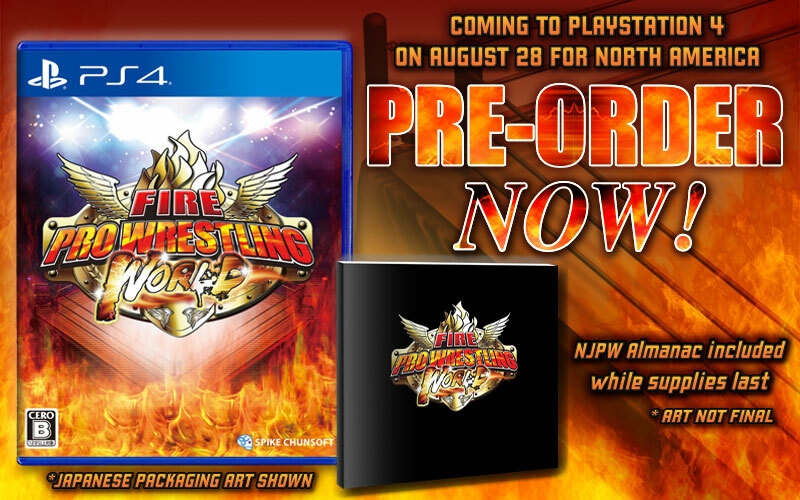 FIRE PRO WRESTLING WORLD Takes on the PS4 August 28 with a Bonus NJPW Alamanac! 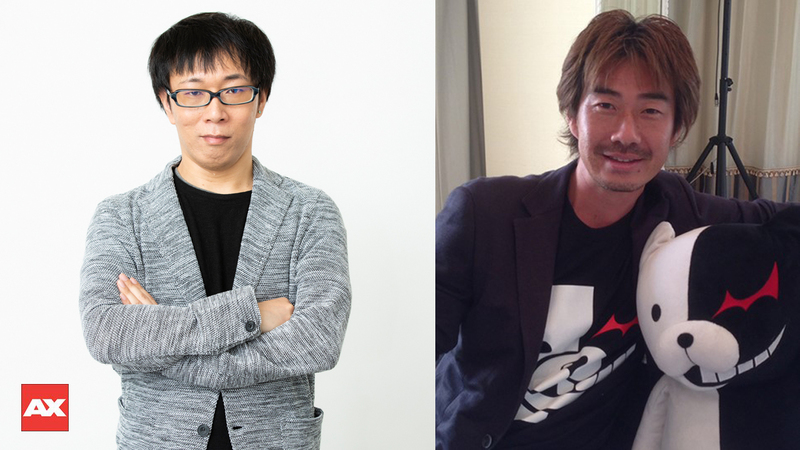 Danganronpa Producer Terasawa and Director Sugawara join us for AX 2018! 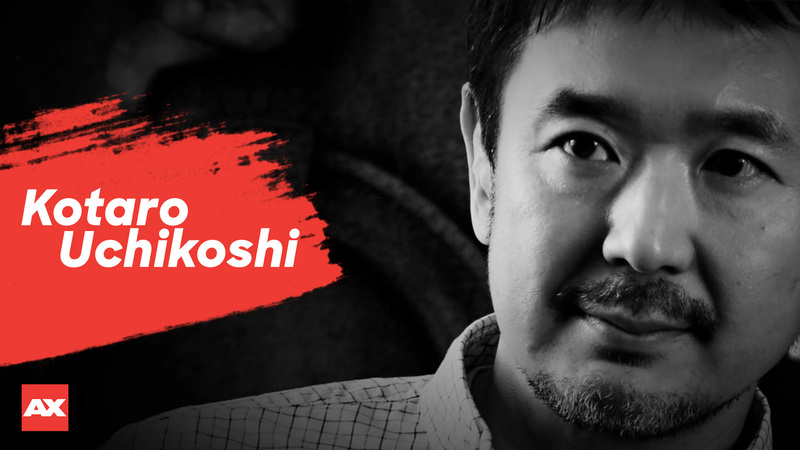 Zero Escape Series Director/Writer, Kotaro Uchikoshi returns to Anime Expo! 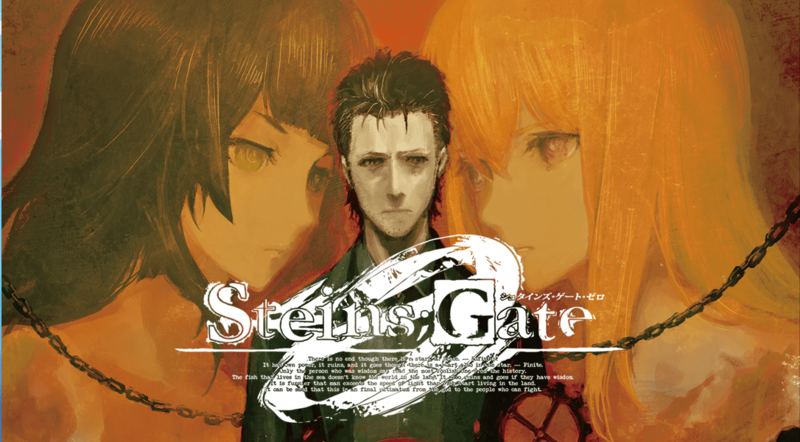 STEINS;GATE 0 Out Now for Steam!